Come say a fond farewell to the Nintendo with Kurt and Kenneth as they wrap up their first console this month. 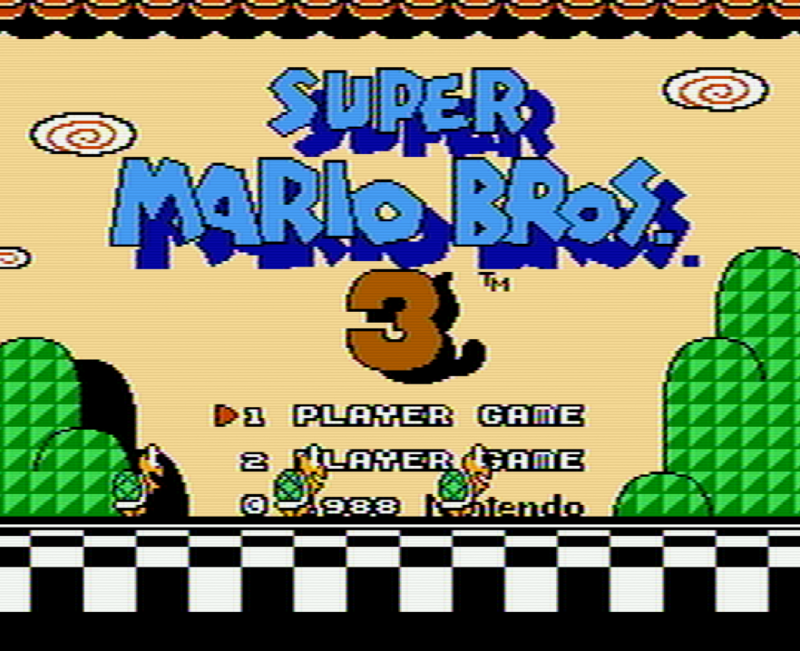 They’re back for Super Mario Bros 3 and there are many thoughts and feelings! Is this their favorite Retrofecta game yet? Why the heck did it take so long to ship between the Japanese and NA release? Just what is a tanooki anyway? All this and more can be found within!